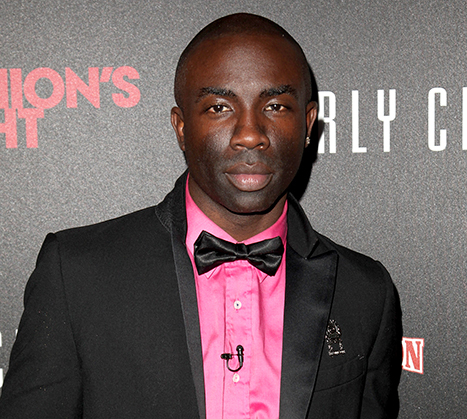 BBC News reports that popular MTV host and model Sam Sarpong has died after falling from a bridge in in California. He was 40 years old. The Los Angeles County Coroner’s office said the case was being investigated as a possible suicide but the cause of death would not be determined till the results of a toxicology test are released. Sam was also the older brother of British TV presenter June Sarpong. “It is with great sadness that the family of Samuel Sarpong Jr. must share the news that Sam has passed away. “The circumstances surrounding his death are currently under investigation and no additional details are known at this time. Rest In Peace Sam Sarpong.